The goal of our Academy Program is the systematic, long-term development of the student as a complete tennis player and athlete. A detailed screening test is used to determine the current level of performance and define the goals together. These can be very diverse, ranging from a “solid Tennis player” to a partial or full-time scholarship at an international university, up to a professional career. 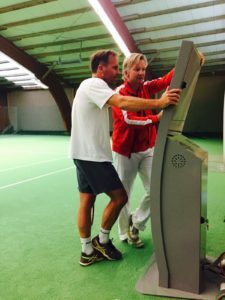 The performance program is compiled taking into account all performance- determining factors, individually tailored to the student, and systematically implemented step by step under the guidance of Alexander Raschke. The implementation is carried out in our own “Step-Up-Program”. Through video analysis and targeted use of state-of-the-art technology using PlaySight Smartcourt, the learning process is accelerated and documented within the range of regular performance tests. The higher the desired performance level, the more individualized and spezialized the training units become. We have an extensive network of international top coaches and training facilities. 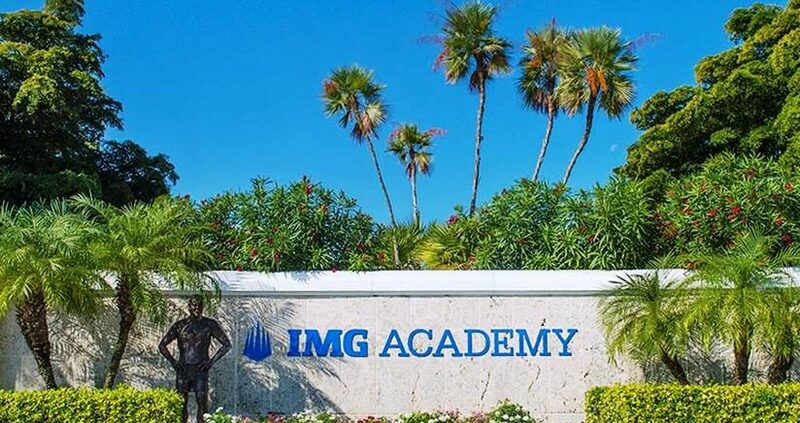 We are the official representative of the Nick Bollettieri Tennis Academy/IMG Academies, Florida, known as the world’s largest and most prestigious tennis – and sports- academy. 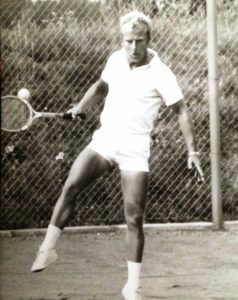 Within the framework of individual training weeks at the Bollettieri Tennis Academy as well as organized tournament circuits, we accustom the student at an early stage to international performance standards. The price for the Academy Program depends on the services required and is compiled in a personal package.